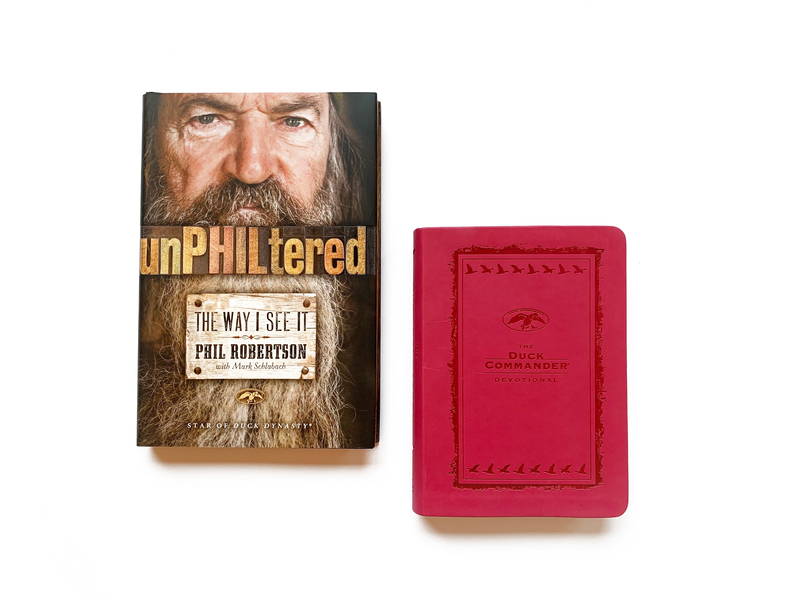 Today’s giveaway includes a book by Phil Robertson, and a Duck Commander devotional. 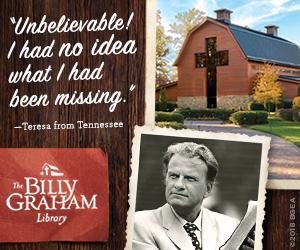 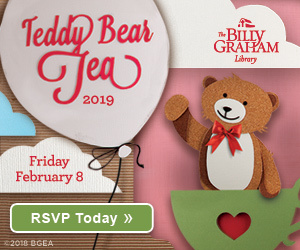 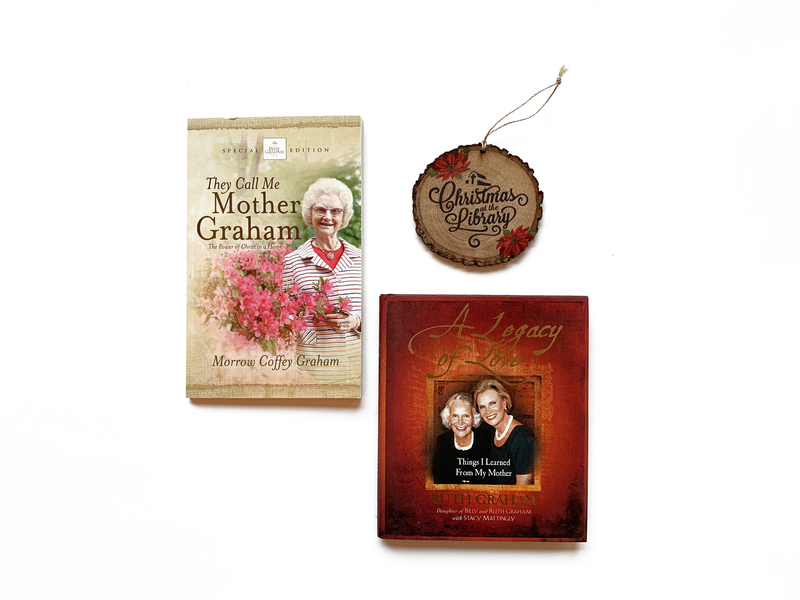 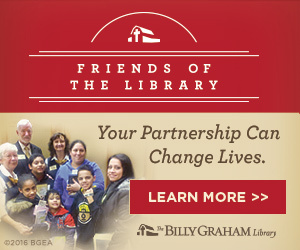 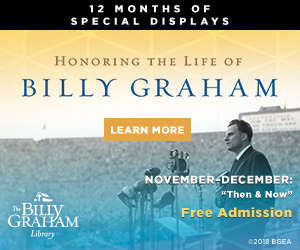 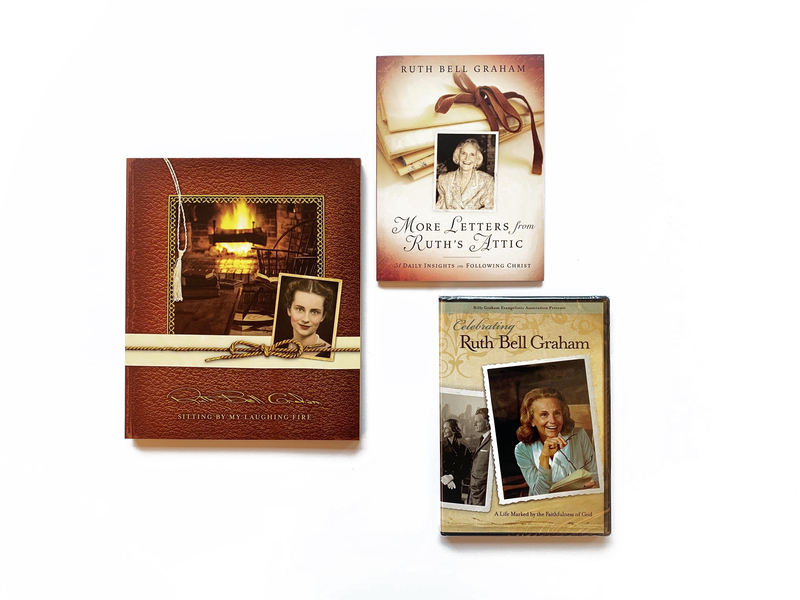 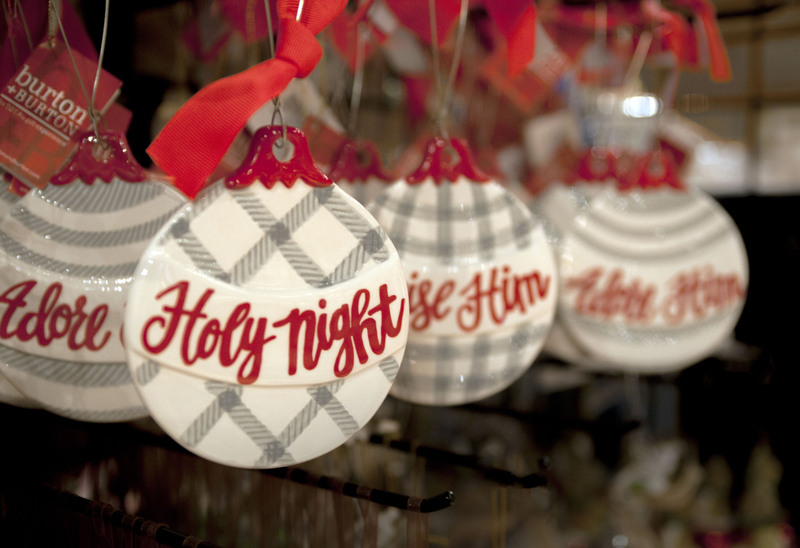 Today’s giveaway includes two books by family members of Billy Graham, along with a Christmas at the Library ornament. 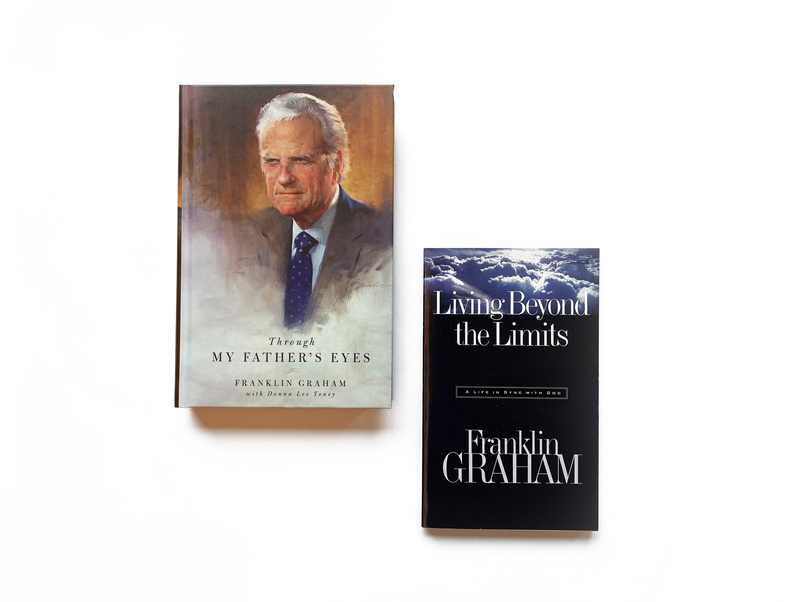 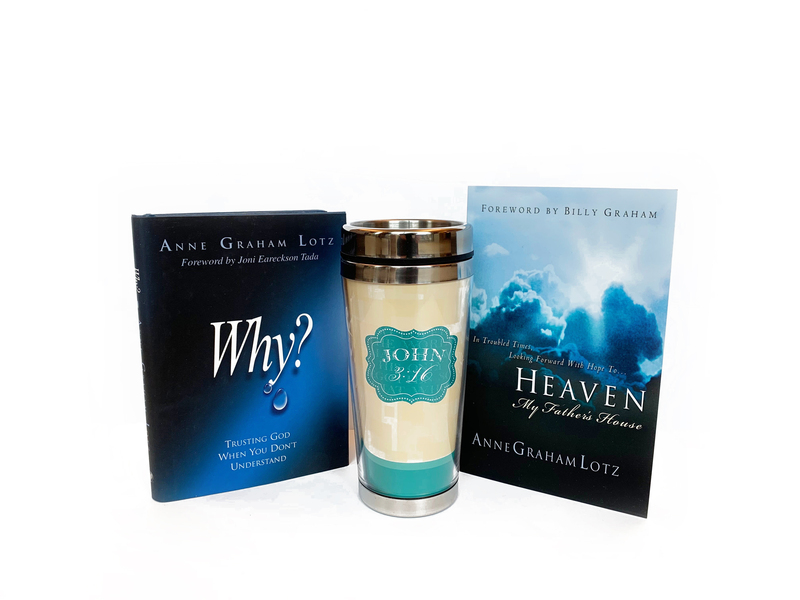 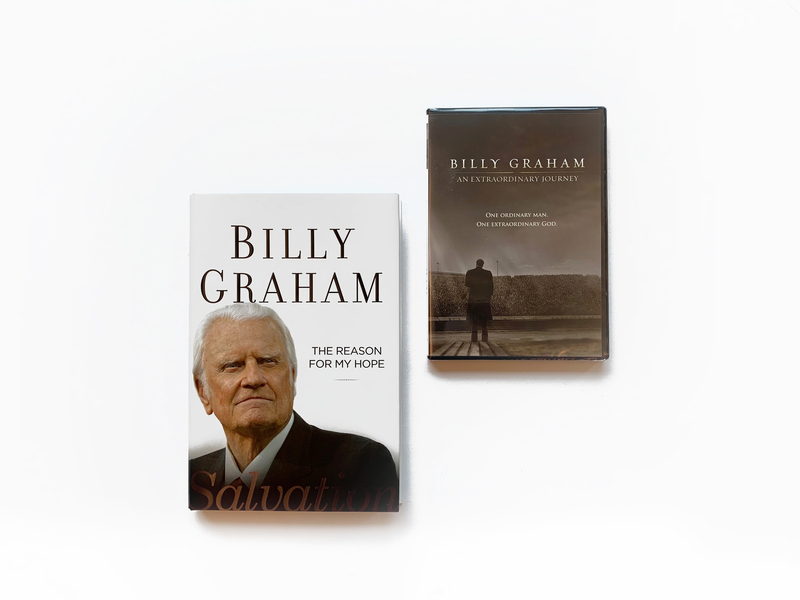 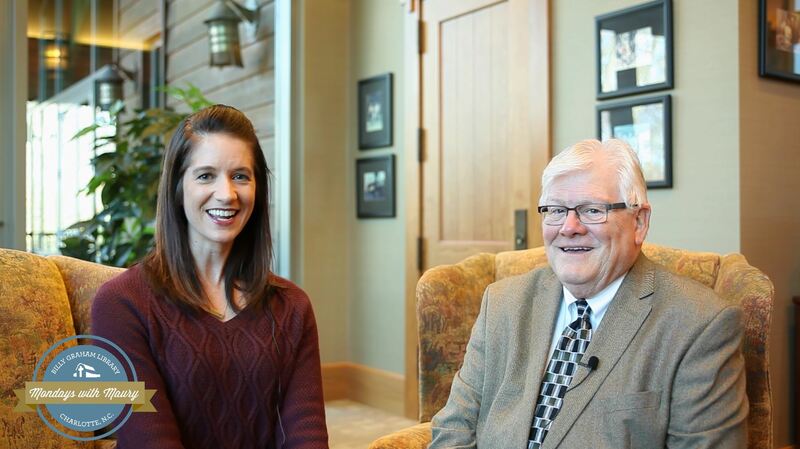 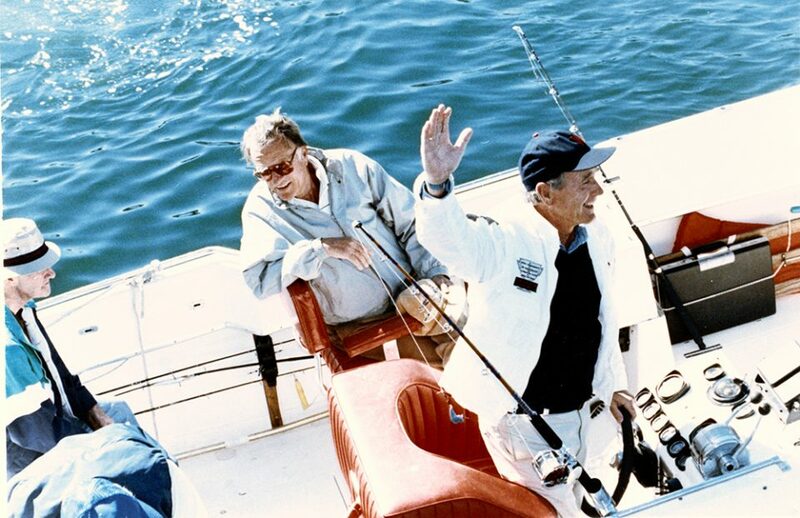 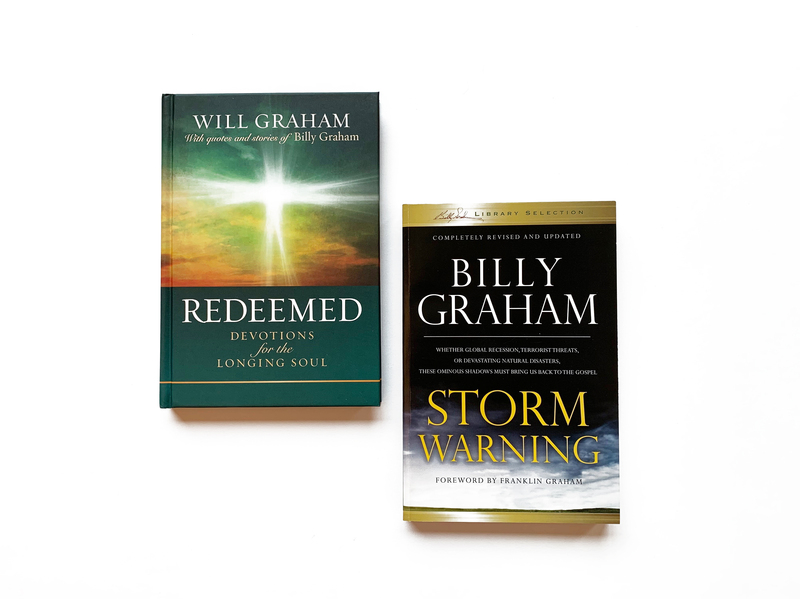 Today’s giveaway includes two books written by Billy Graham’s son, Franklin Graham.